Jon Culshaw wraps up his first trilogy as robo-companion Kamelion alongside 5th Doctor (Peter Davison), Tegan (Janet Fielding) and Turlough (Mark Strickson). In the last of this run of 5th Doctor (Peter Davison) adventures with Nyssa (Sarah Sutton), Adric (Matthew Waterhouse) and Tegan (Janet Fielding) the Tardis experiences a psychic attack and Adric and Tegan are taken. The Doctor and Nyssa on the trail find themselves on the planet Zaltys where the inhabitants have disappeared under strange circumstances. 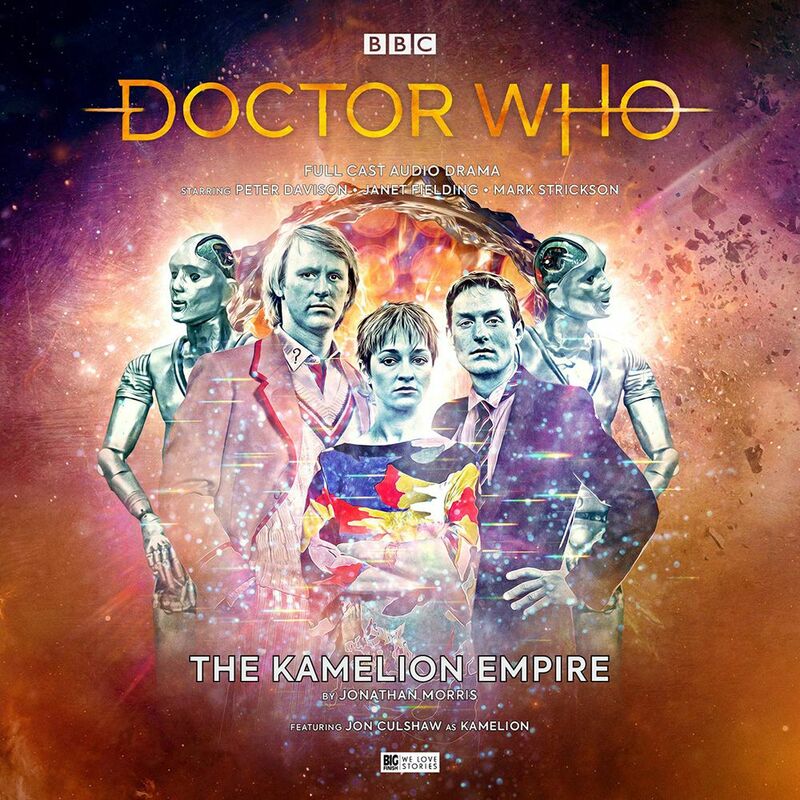 Adric and Tegan find themselves separated and facing challenges of their own whilst the Doctor & Nyssa look for their friends whilst trying to deal with treasure seekers who are plundering this ‘planet of the dead’. 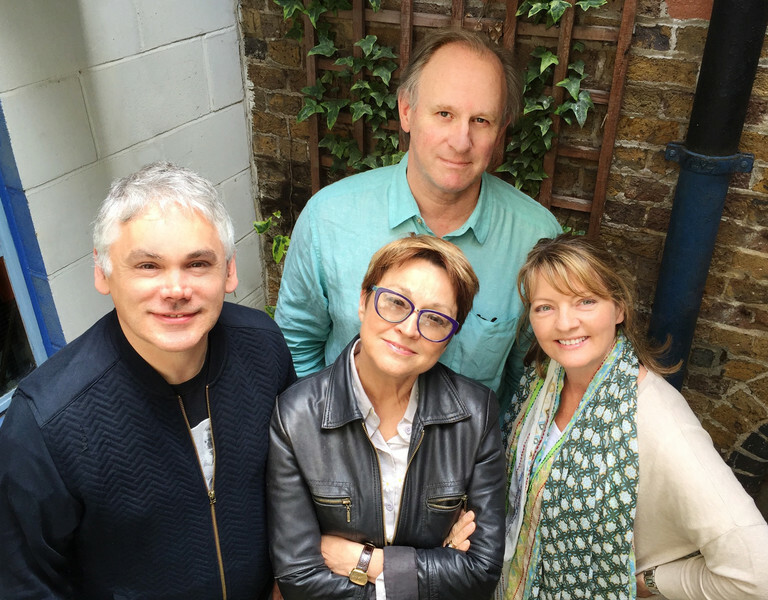 Adric Returns to Big Finish !!!! 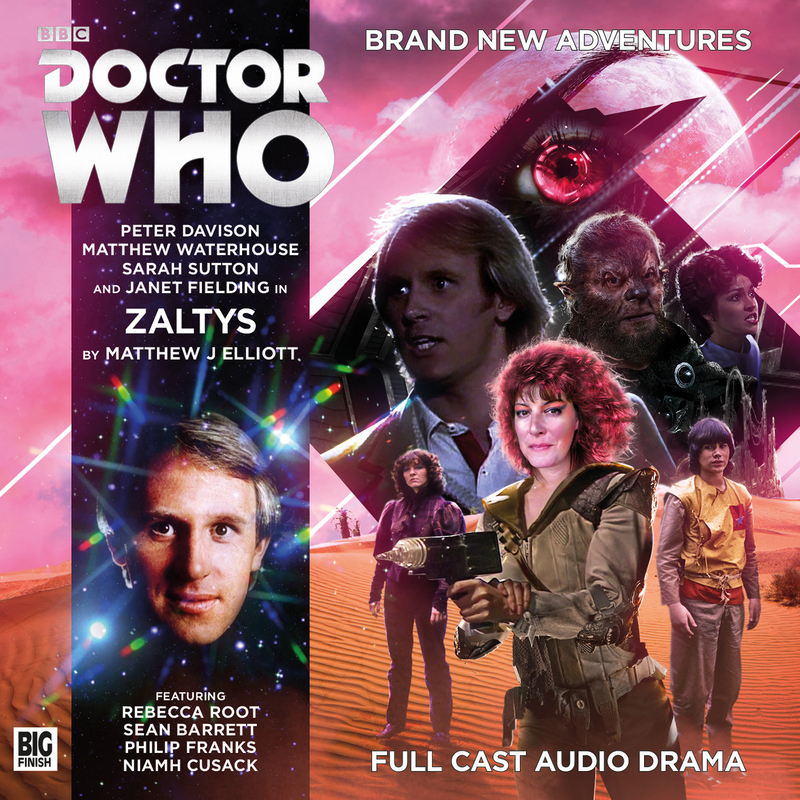 The TARDIS returns to 1982 as three companions join the Fifth Doctor for new stories brought to you by Big Finish !!!!! As first revealed in this week’s brand new Doctor Who Magazine, Adric (Matthew Waterhouse) is back with the Fifth Doctor, Tegan (Janet Fielding) and Nyssa (Sarah Sutton) for three more main range Doctor Who adventures!